There’s tonnes of hype about Charlotte Tilbury’s products, and I guess it’s to be expected: the woman is a goddess, with impeccable credentials, and passion to burn: she’s an incredible ambassador for her range. 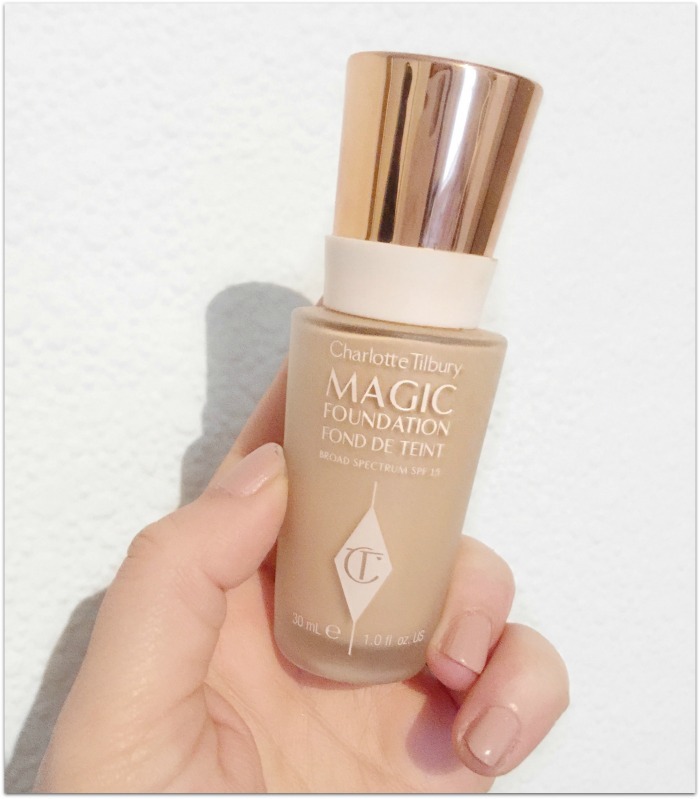 Her Magic Foundation in particular is one of the most talked about new bases on the market. But at €40, it’s expensive - and seems to divide opinions across the board. 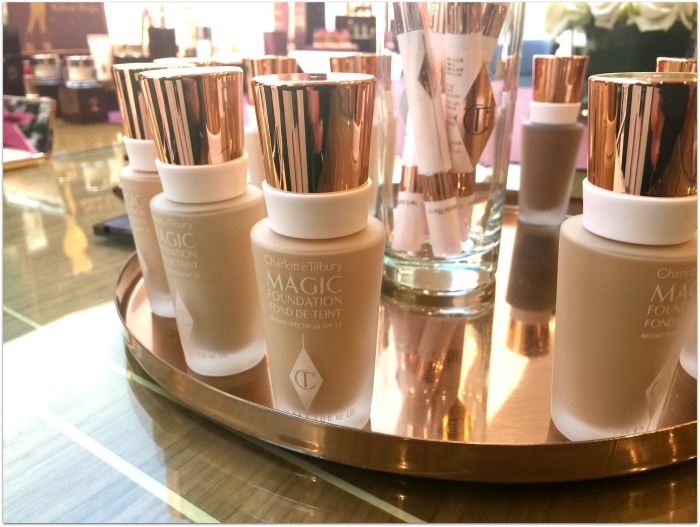 The 30ml bottle has definite dressing table appeal, with its art-deco glass bottle and rose gold lid (so on trend!). With 15 shades in the range, it’s quite inclusive (I wear shade 5) – and it gets bonus points for the handy pump, and SPF 15. It’s got that nice new-gen, semi-matte but luminous finish going on: I would describe it as a cross between Chanel’s Les Beiges Healthy Glow and Estee Lauder Perfectionist Youth Infusing foundations. And, as they’re probably the standouts in my current collection, it stands to reason that this too has secured a place in my affections. What all three have in common is that they enhance the complexion, evening out the skin-tone and adding a flattering luminosity to the face – all while looking and feeling very natural and lightweight. 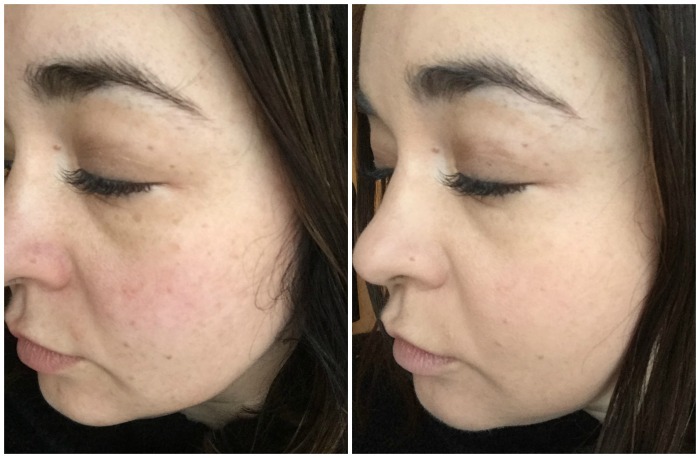 This is billed as full coverage, but on my skin, I’d describe it more as medium: one pump is grand on a good skin day, but I need a little more on any imperfections. And speaking of which, this is not just makeup. Packed full of super skin friendly ingredients, this promises to treat everything from wrinkles to acne scars to pigmentation over time. There’s hyaluronic acid spheres in there too, and a super charged vitamin C for brightening – oh, and some kind of mushroom extract, too, which both hydrates and helps blur pores. 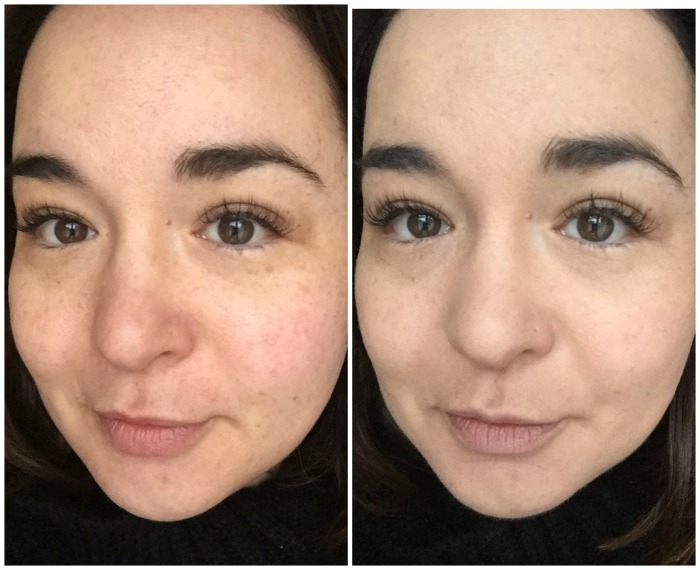 While the texture is reasonably thick, it blends into the skin rather than sitting in fine lines or pores, and feels light and comfortable to wear. I apply it both with fingers and a brush (and while there is a dedicated brush, I haven’t tried it). Now my skin is basically normal, with an oily t-zone and dehydrated forehead, and I don’t know how this would perform if you’re very oily or very dry; try and get a sample before you commit. Age also plays a part when you’re deciding if a base will suit you – and this is an exceptionally good pick for late 20s on. Younger skin may love it too, but just doesn't need all those extra bells and whistles. My verdict? It's a damned fine foundation. Have you tried it, or would you like to give it a whirl? See what I've thought about other beauty bits from the Charlotte Tilbury range.